It must be fantastic if we collect the records, especially vinyl records then we keep them in a special record storage. 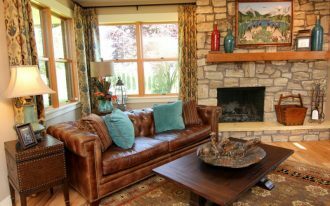 We feel like a curator of a private museum. 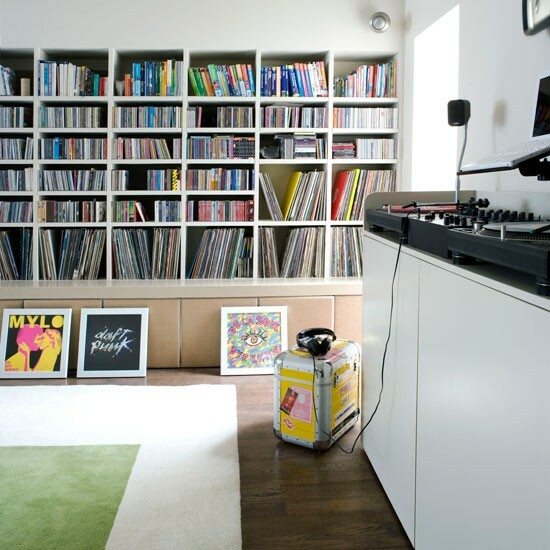 But when the vinyl records grow, storing and organizing them become a big challenge. 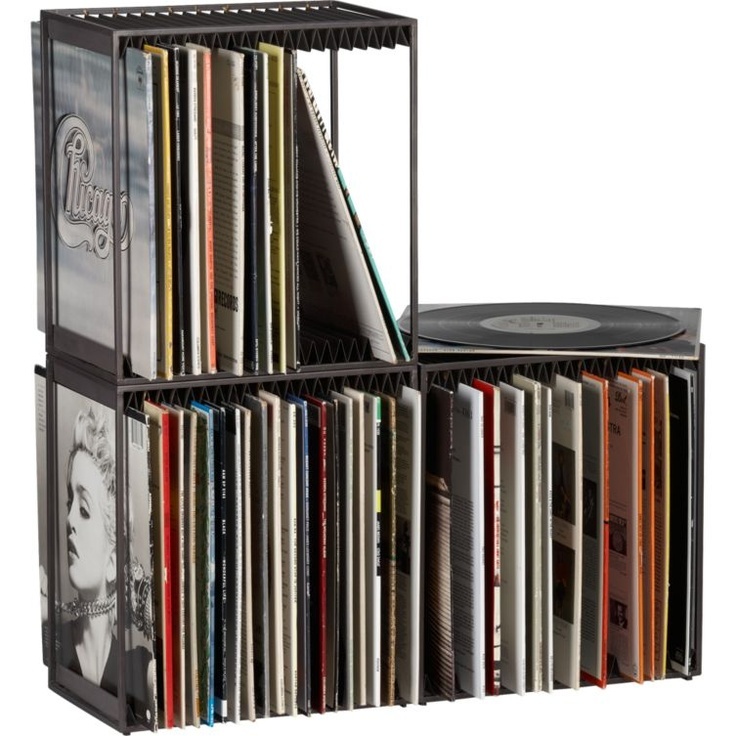 The shelves, storage boxes, and wall shelf are most common choices for most vinyl record collectors. 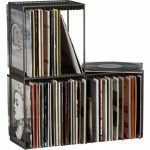 Actually, there are creative record storage solutions we can adopt, and here are those record storage ideas for your collections. 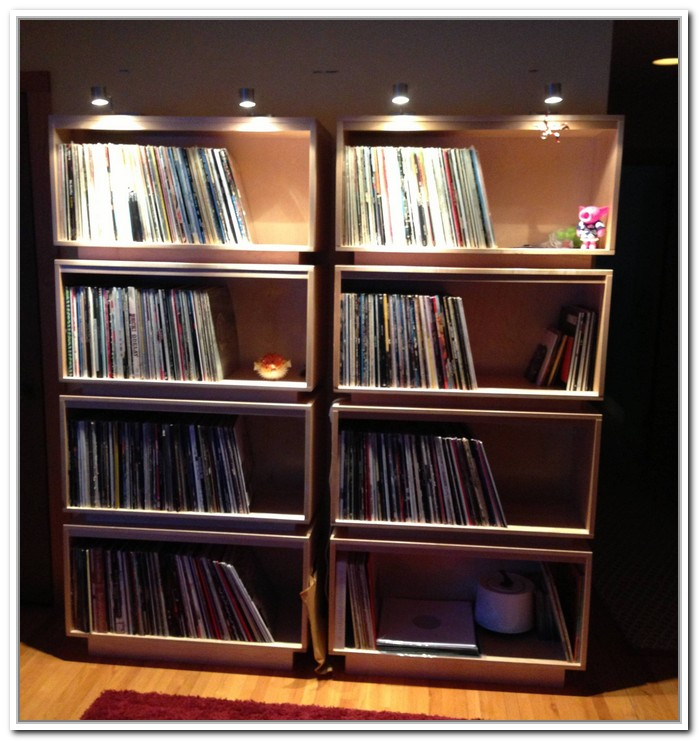 Shelving unit is the first choice of record storage that suits any room designs and styles. You’re free in installing this storage. 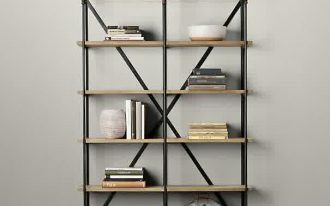 To get more stunning look, install it close to the floors, and paint each shelf similarly to the wall color. 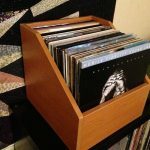 Another creative idea of record storage solution is by using the wine crates as the homemade vinyl records storage boxes. 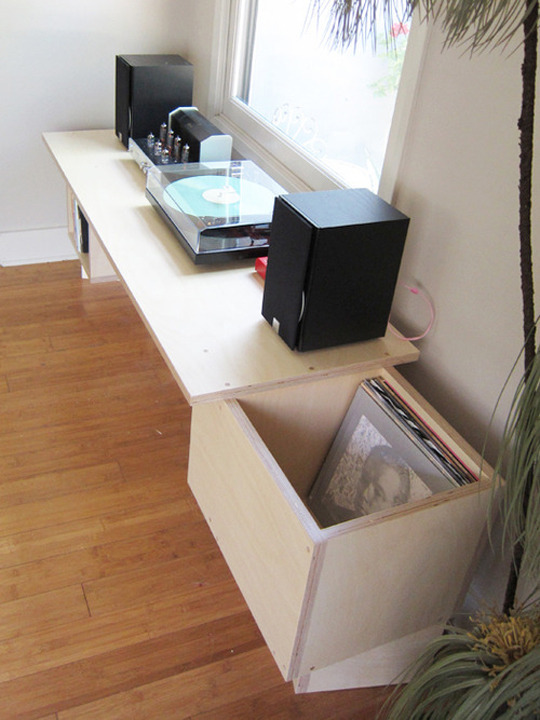 The boxes offer simplicity. This idea is also inspiring and innovative. 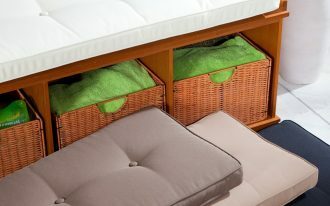 This choice may be little rough in look, but it’s cost-effective and quite charming. 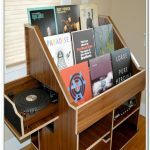 Vintage vinyl record cases are other record storage ideas you can apply in your entertainment room. 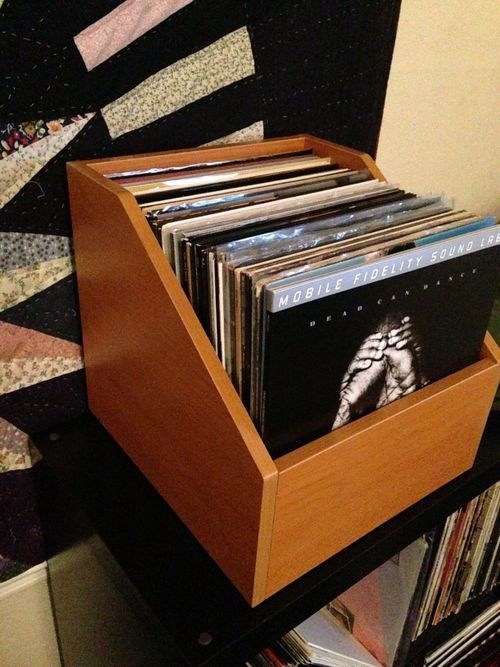 Go vintage look easily and instantly only by using a vintage record storage box. The case is made from faux leather and it is practical to be moved anywhere. 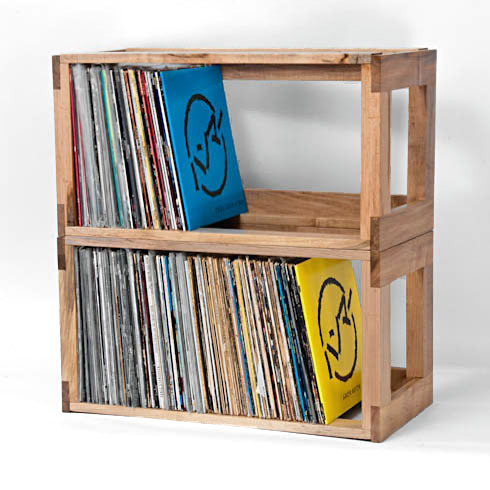 Next idea of record storage is a record crate made of solid pine. 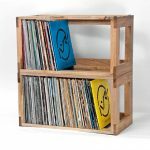 The crate is a handmade one and it is a sturdy piece. 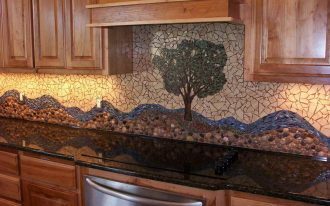 The structure is built with glue and traditional nails. 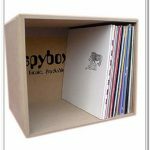 Seafour, Icube, Loop Digga, and record holder are well recommended for you who love collecting vinyl records. 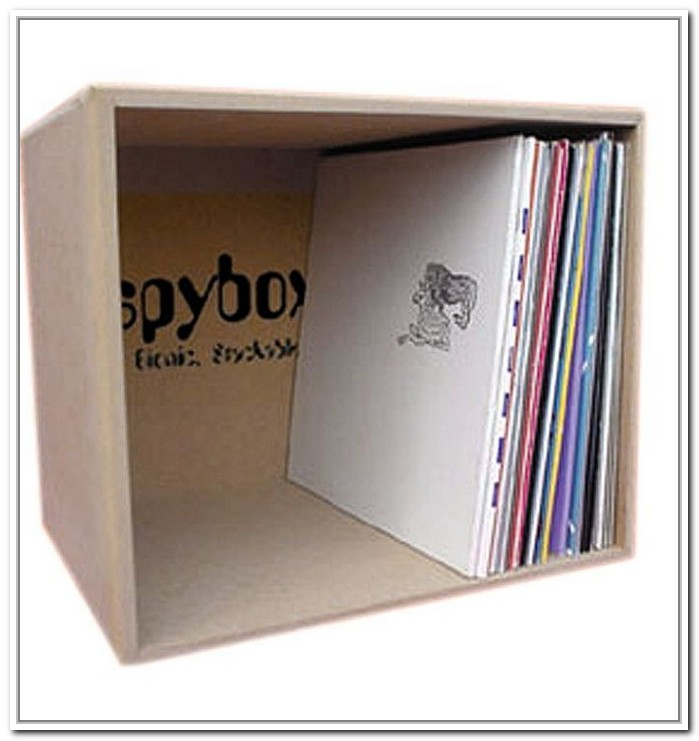 Seafour is particular choice to store and organizing a lot of vinyl record collections. 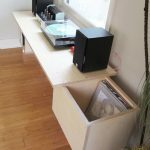 A pile of records are certainly heavy and hard to move on, so you need easy-move-boxes to store them. Seafour has a chrome handle. 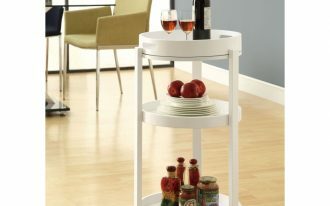 With this handle, you’ll be easier to lift the box up or to move the box on any places. 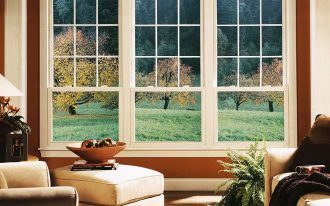 Different to Seafour which only has dark brown color option, ICube is designed in a variety of cool colors. 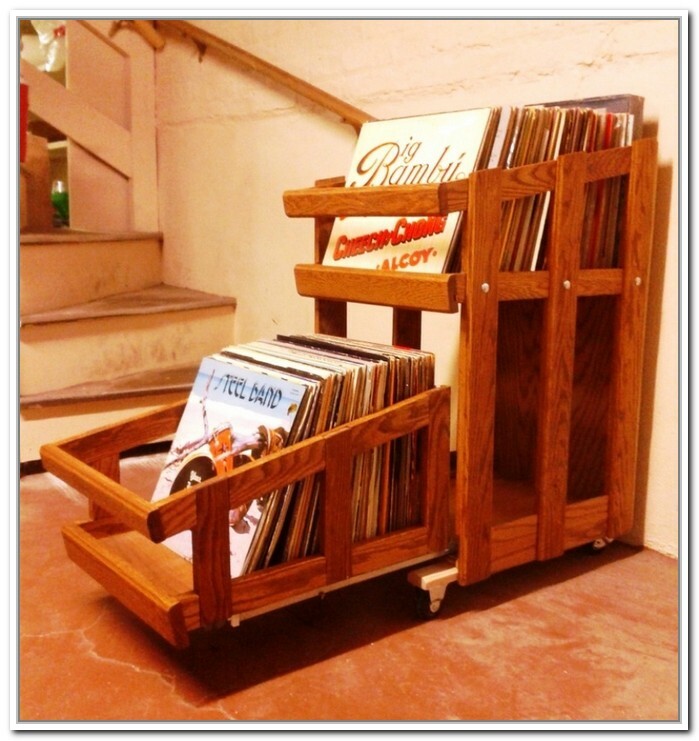 This record storage is also quite stylish and modern. Loop Digga is very unique in construction design. It uses cable ties and can load more than 50 records. 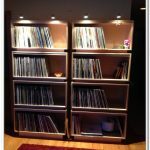 And the last piece of record storage is record holder. 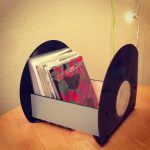 The holder is modern and minimalist. It has different look seen from different angle. 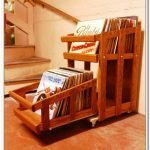 To know them in more details, here we share each design of those record storage ideas.